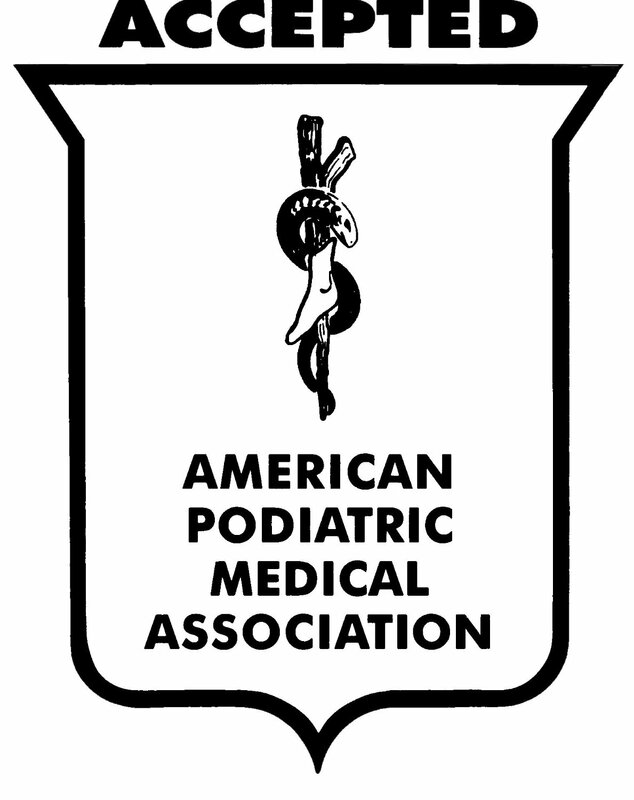 Our strong focus on podiatry and our unique ability to customize and adapt to your specific practice workflow makes NextGen Office a great choice for today’s podiatrist, the only EHR that is an APMA Corporate Partner. As a foot and ankle specialist, your needs and objectives are different from those of other specialties. At HealthFusion we understand that podiatrists require EHR and Practice Management software that is customizable and tailored specifically for podiatry. Unique needs demand a precise solution. That solution is NextGen Office. A powerful, all-in-one system, fully integrated with our world-class EHR, Practice Management, and clearinghouse soulutions. Pre-loaded with findings specific to the Foot and Ankle, meaning you can start charting on the first use. The leading cloud, web-based Podiatric Medicine EHR/EMR; so it works anywhere with Internet access (which is almost everywhere). Meaningful Use Certified, complete with a Report Card to help keep you on track to earning $44-64K in Medicare and Medicaid stimulus incentives. No EHR/EMR start up fees. Easy to deploy without breaking the bank, and simple to adapt to your workflow and style. Leap beyond templates with revolutionary, customizable technology, allowing you to maintain eye contact with your patients throughout every office visit. Connect to all the major labs, and share the results with your patients via our patient portal. Automatic updates of all codes, medications, and formulary. Backed by live, U.S.-based customer service, and recognized by J.D. Power and Associates for “an Outstanding Customer Service Experience” two years running!